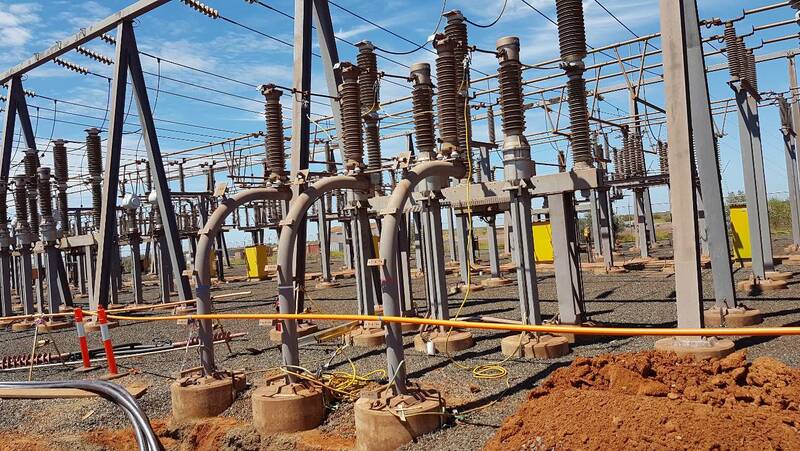 Global Testing Services were engaged to investigate and repair a damaged cable between a 45MVA step-up transformer and the 66kV switchyard. 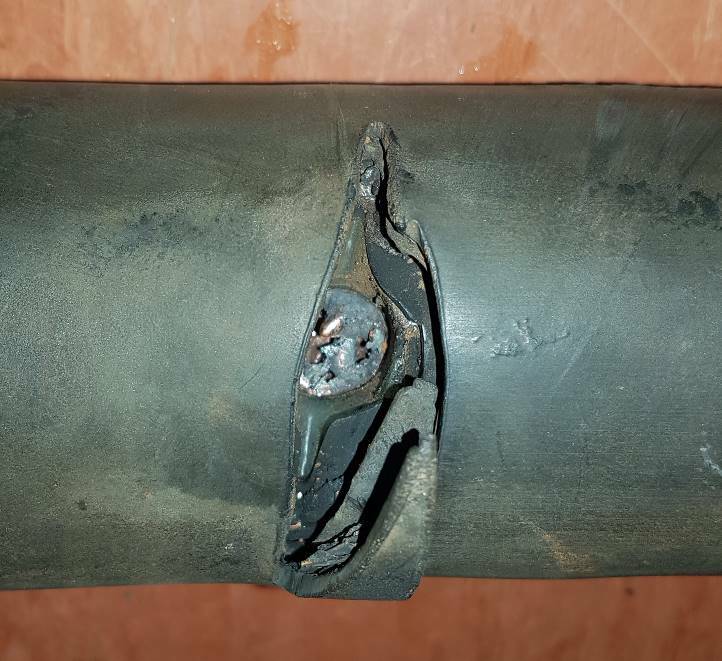 Provide preliminary electrical testing and investigation into the damaged cable. 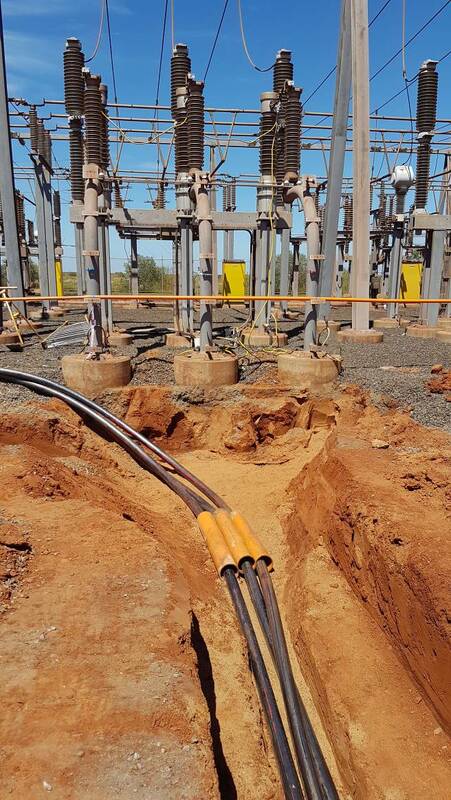 Excavate existing cable whilst remainder of the 66kV switchyard remained live. 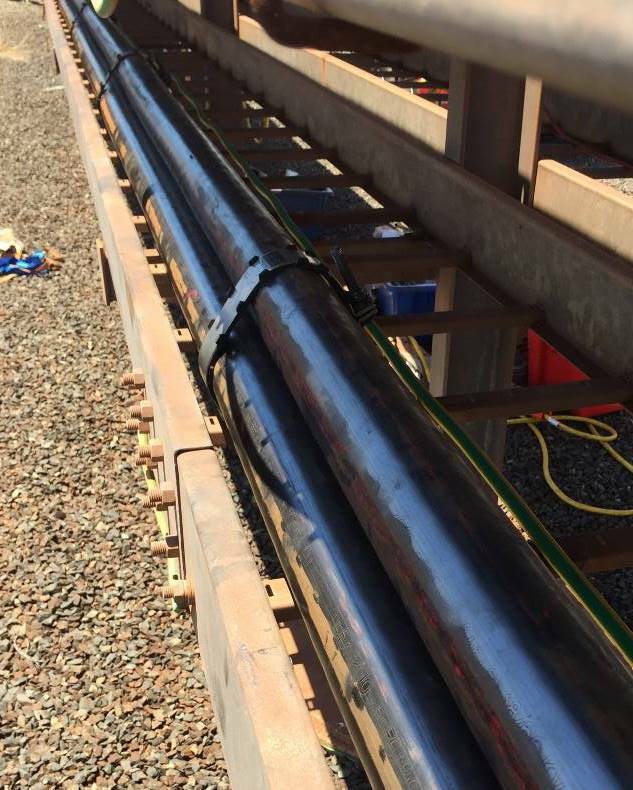 Full functionality testing including IR, polarity, continuity, ductor and VLF pressure testing to certify cable integrity and suitability for service. This was a challenging job, which presented with some really difficult circumstances. 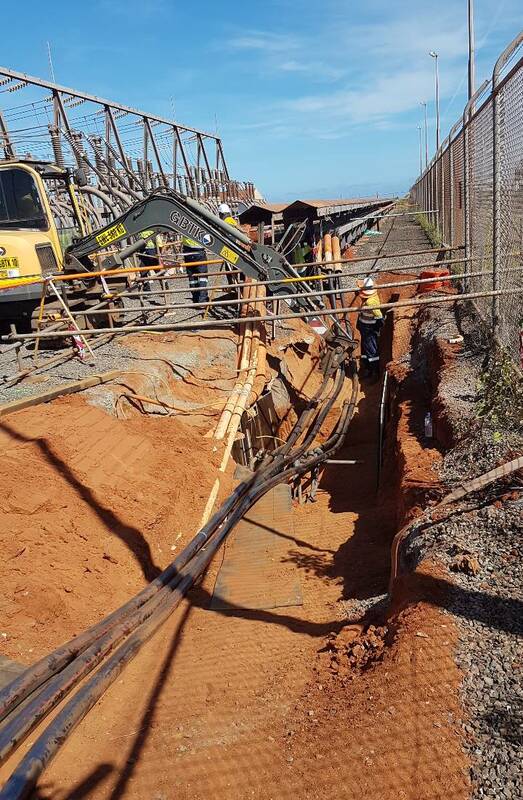 This included excavation largely by hand due to the live 66kV cables in close proximity to the damaged cable, and the concrete protective layer which had to be broken up and removed. 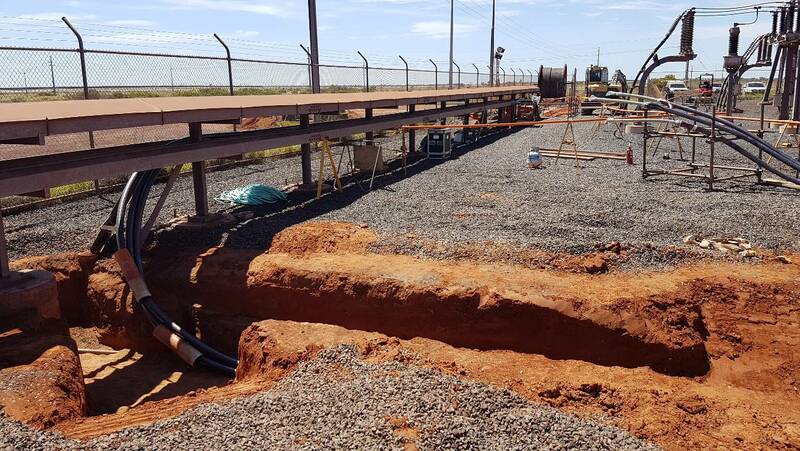 The works were conducted without safety or environmental incident, and the site contact commended our workers on their professional and safe conduct and their commitment to the site’s safety principles.